Treat your kids to a #SuperFunDae out this school holidays, Singapore largest outdoor party for kids! We’re giving away 5 X Family Packages worth $79.60 each! 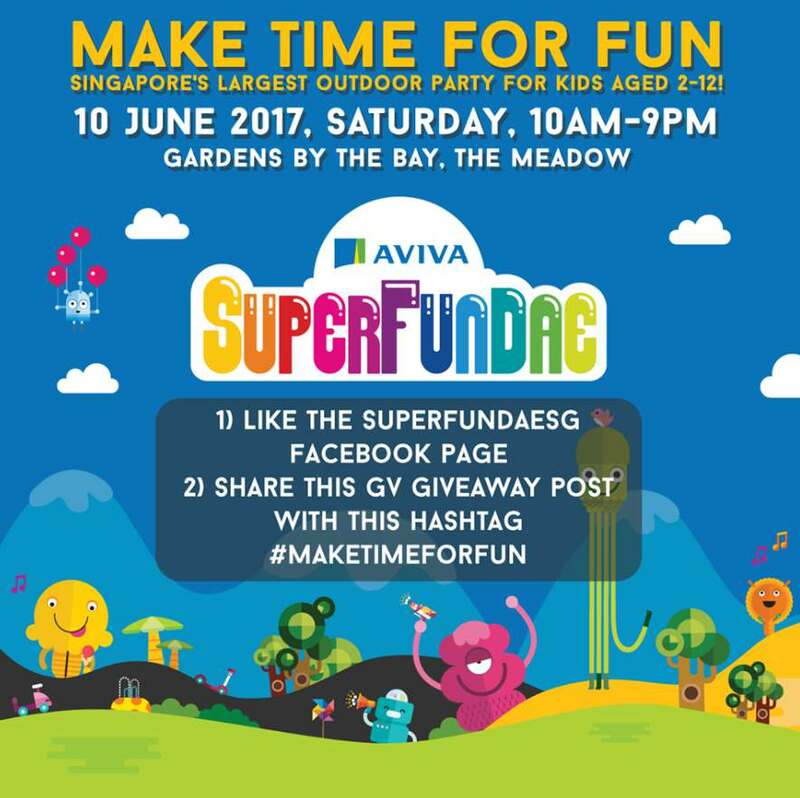 Simply like the Superfundae Singapore Facebook page, share this post with the hashtag #maketimeforfun and comment with your 10 digits membership eCard no. Find out more at Superfundae Singapore.